One of our user reflected that X100 Pad can’t work and just appear “XTOOL” after update. 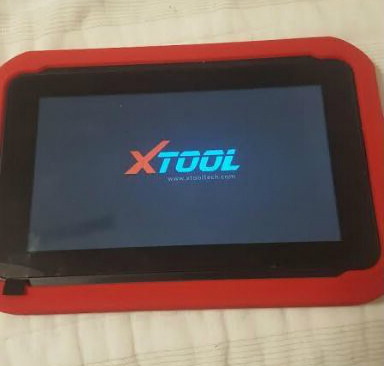 User: Can you help me with my xtool no start just said xtool in the screen. So I don’t what is wrong? Only I did use one time and today I want use but no working. When I turn on the tablet it asks me for updates and after updating. just turn on the main screen with the xtool logo but it does not work. I send you a picture an image of the tablet. After accepting the update and wait for the restart. That was it appears on the screen of the tablet. You could reinstall the system to get your XTOOL X100 Pad back. Step3: send the ID and password to us, we will operate via long-distance control.